How is Winter in your neck of the woods? We have been having a little bit of a warm up, which has been nice. 30's feel much better than below zero temps. I look forward to hearing what you have all been up to. 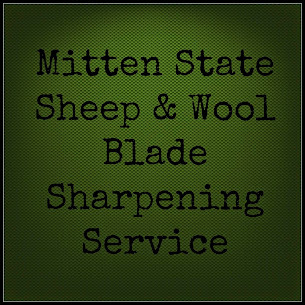 Just link up your homesteading, homemaking, or homeschooling post! 16 Ways We save Money by Homesteading from A return to Simplicity. 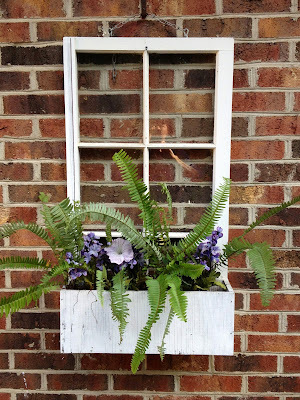 I love repurposing and I love the ideas shared for old windows from "Repurposed for Life"